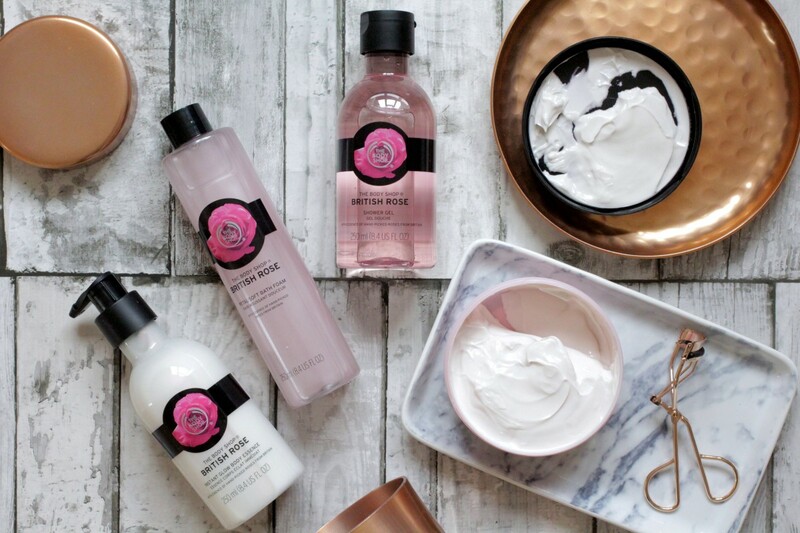 I do love a good The Body Shop collection, they seem to up their game every single time something new comes out and I always end up with a list full of products to purchase which I guess, isn’t a bad thing because I just love their products so, so much. 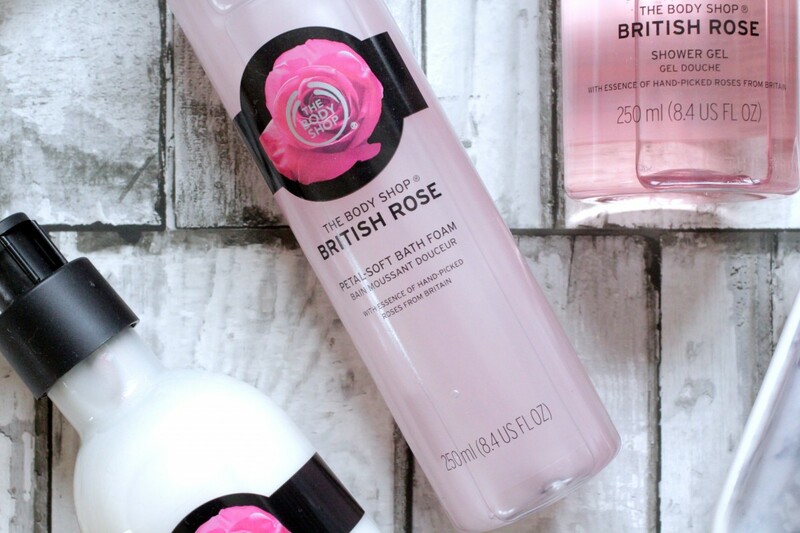 The British Rose range however, isn’t part of the new gang anymore and took me a while to get round to trying them out, but you know when they say, ‘saving the best till last’, well, it’s definitely the case for this collection. 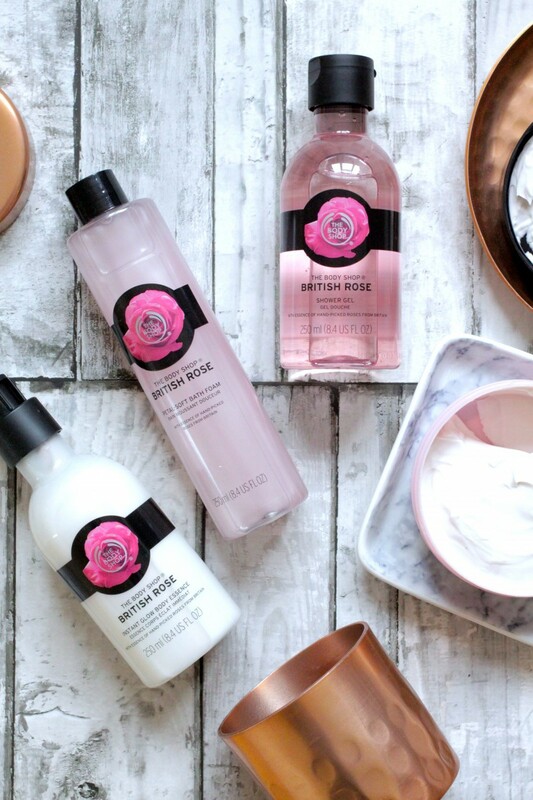 First of all, I love everything ‘pink’ about the range, it’s so pretty and looks amazing in my bathroom and on my dressing table. 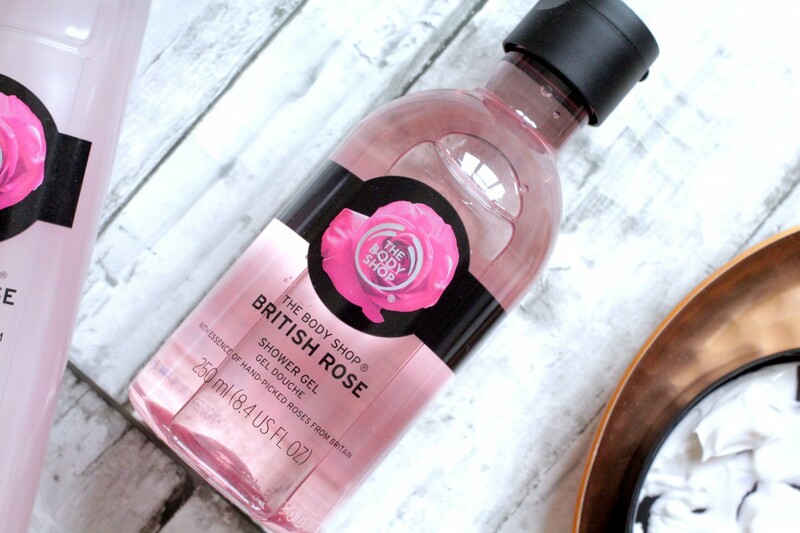 I have always been a fan of the rose scent, so naturally, I was already drawn to it, whoever said rose is an old lady’s scent doesn’t know anything better. Consisting largely of body products which include body lotion/butter, bath foam/shower gel and body scrub/soap, there’s a nice selection for everyone. 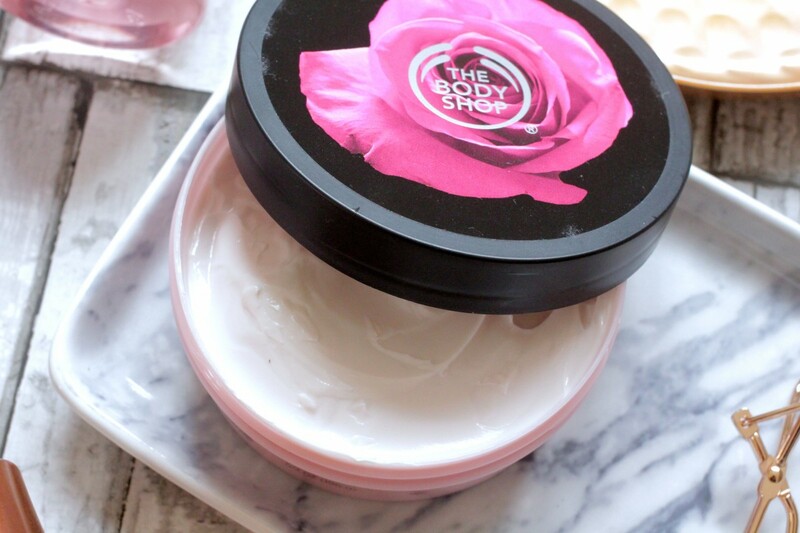 I have always been a body butter fan, so this one is definitely one my favourites, it’s so rich, nourishing and perfect for prolonging my tan. The bath foam is also quickly becoming a favourite, the scent is just gorgeous and leaves my skin feeling super soft and clean. The shower gel is great for the mornings when you need a quick refresh and combined with the body lotion which is lightweight, yet moisturising, my skin stays hydrated throughout the day and the scent lasts forever too. 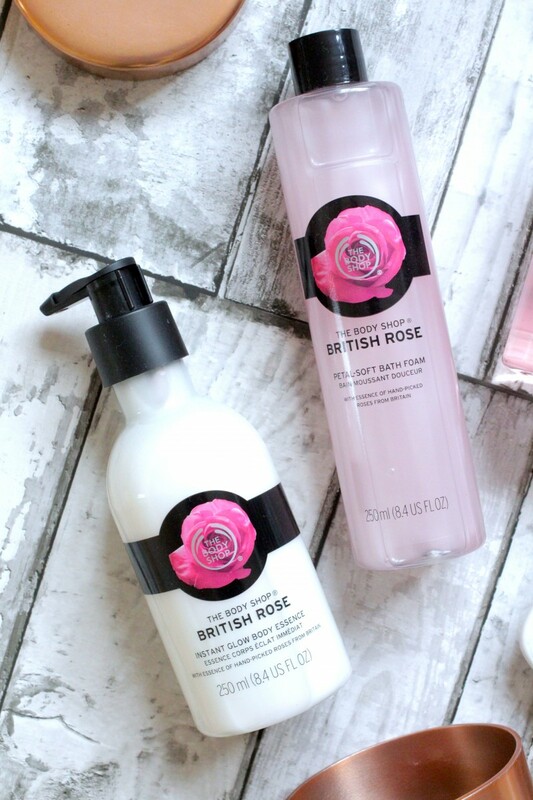 Products within the collection range from £4.00 to £20.00 and I’d definitely recommend trying them out if you’re a The Body Shop and/or a rose scent fan. I absolutely love the packaging!